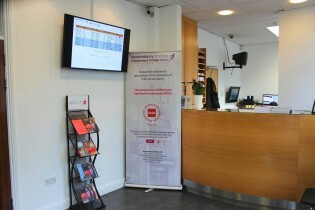 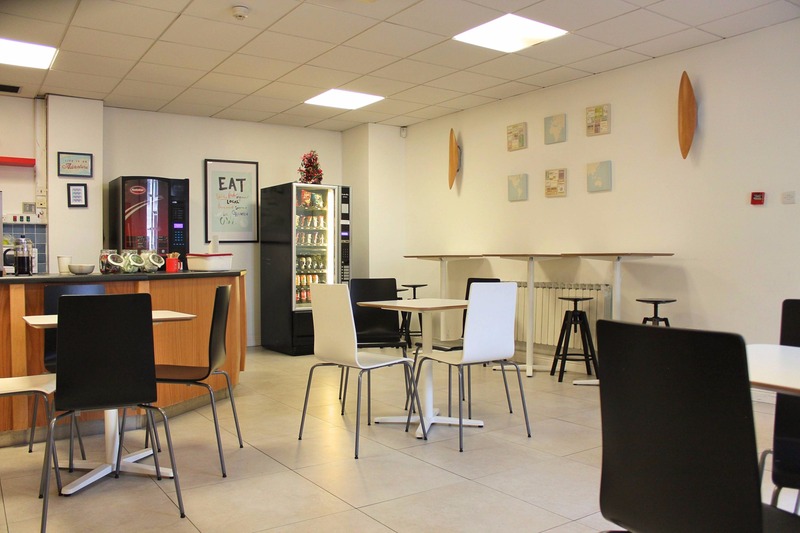 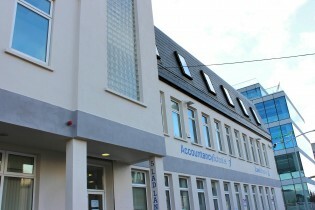 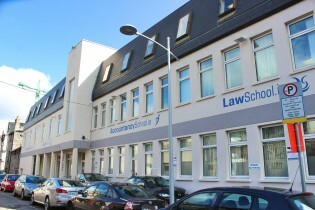 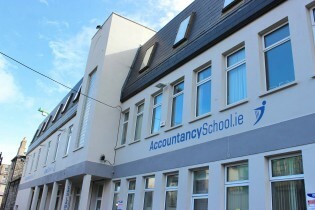 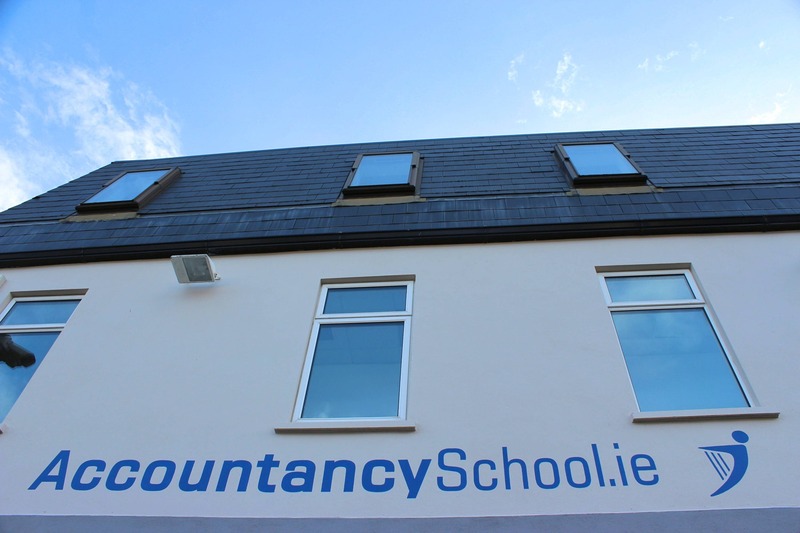 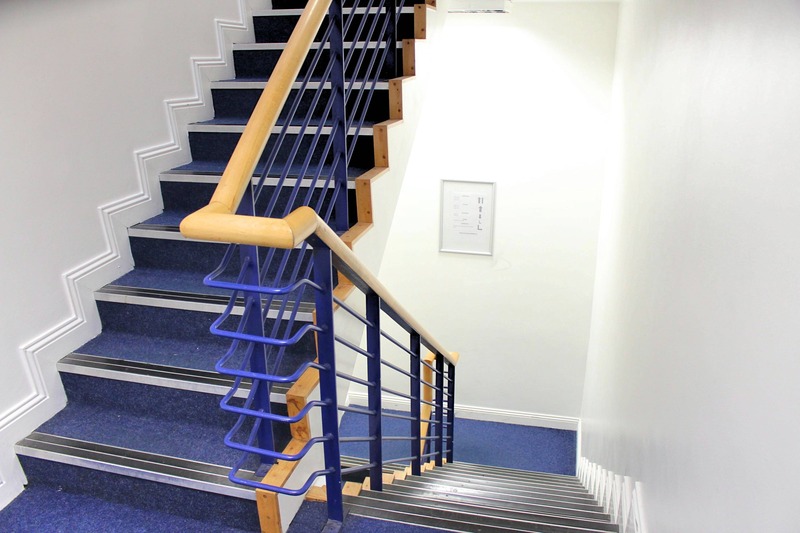 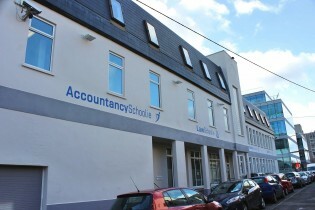 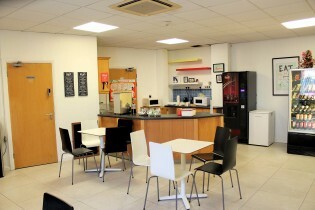 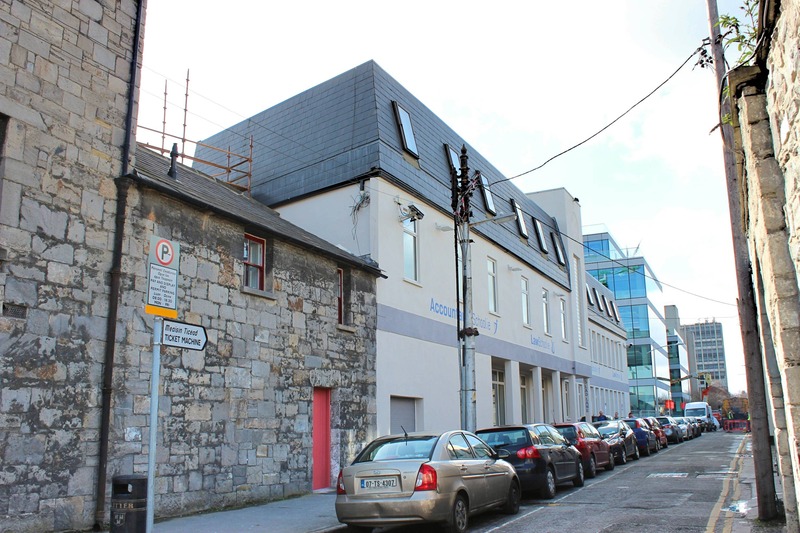 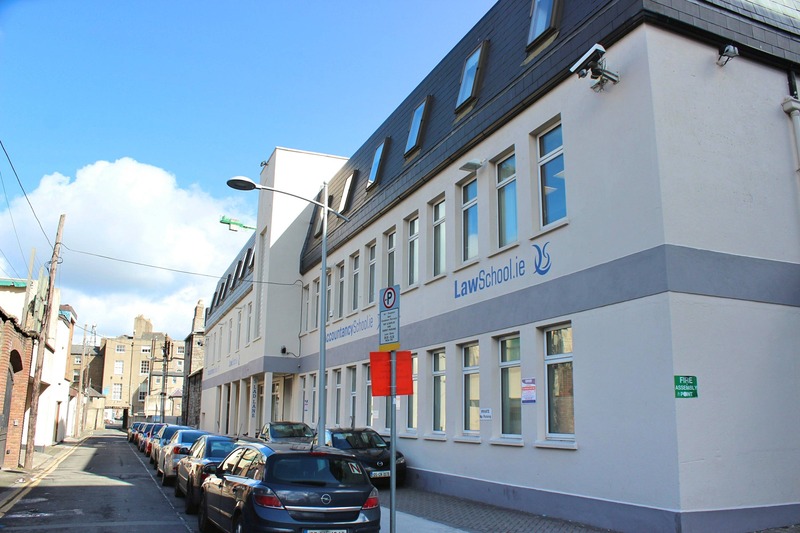 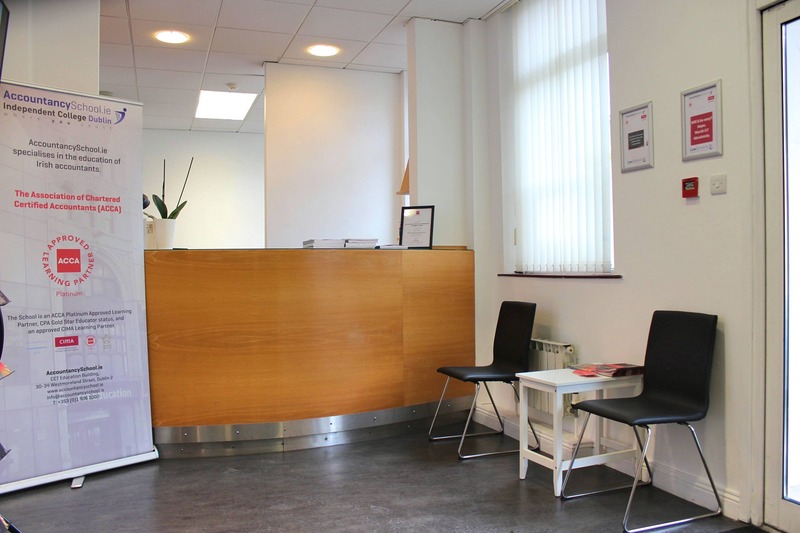 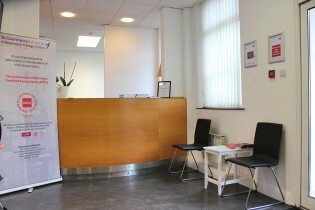 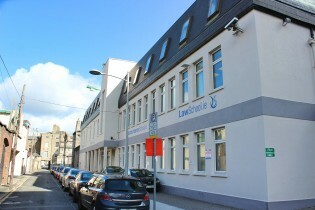 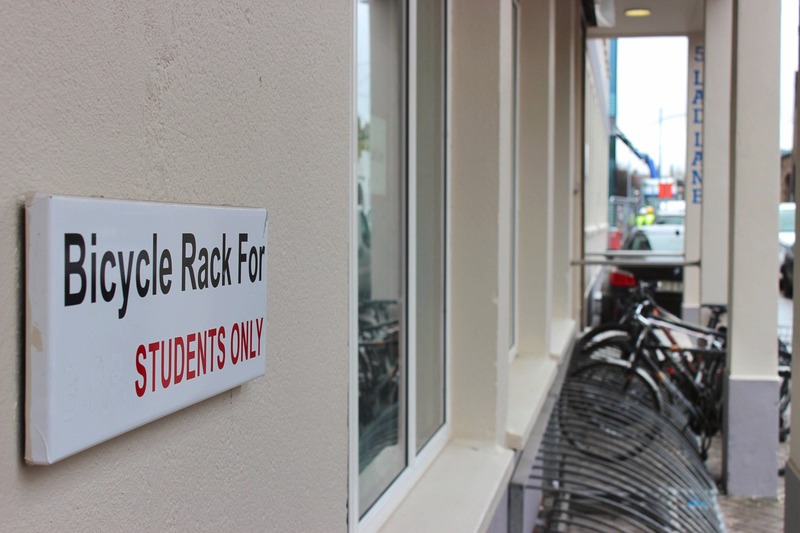 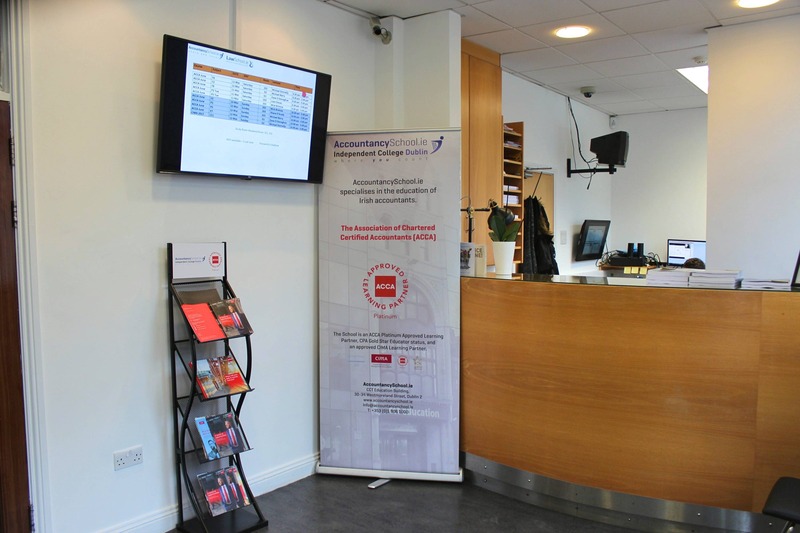 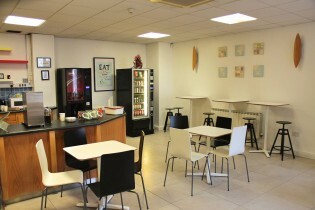 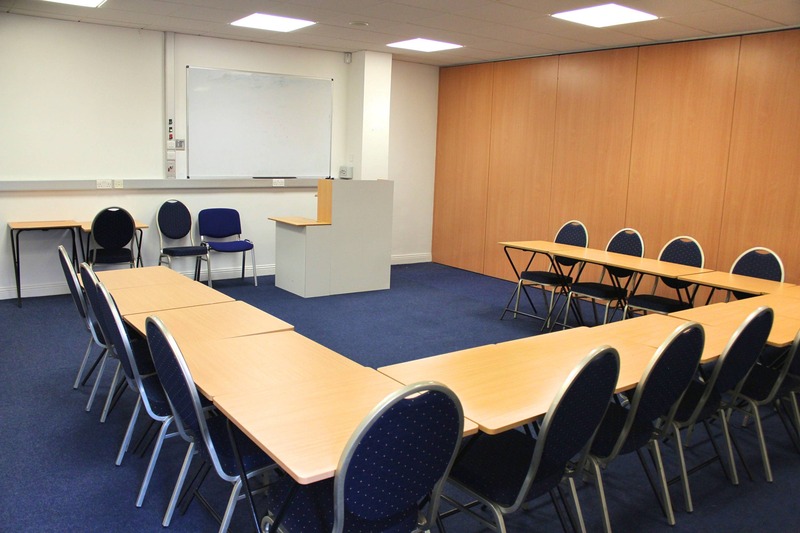 Our College is situated at 5 Lad Lane (off Baggot Street) within the business district of Dublin 2. 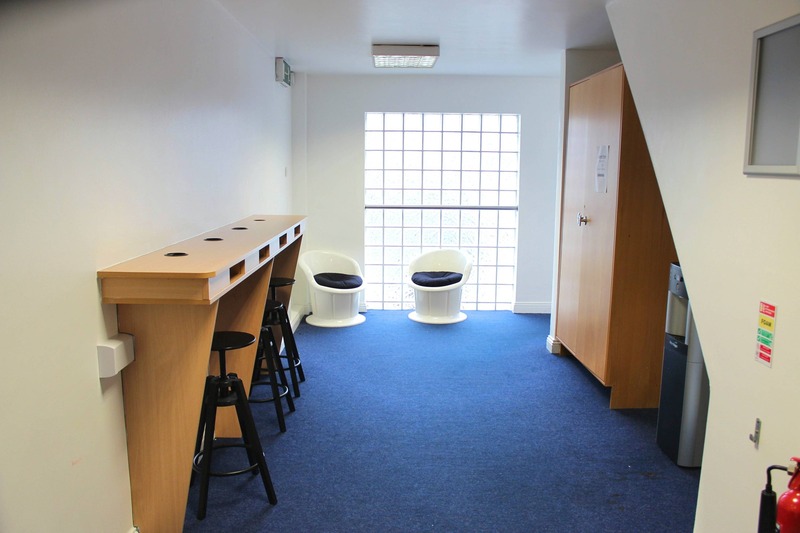 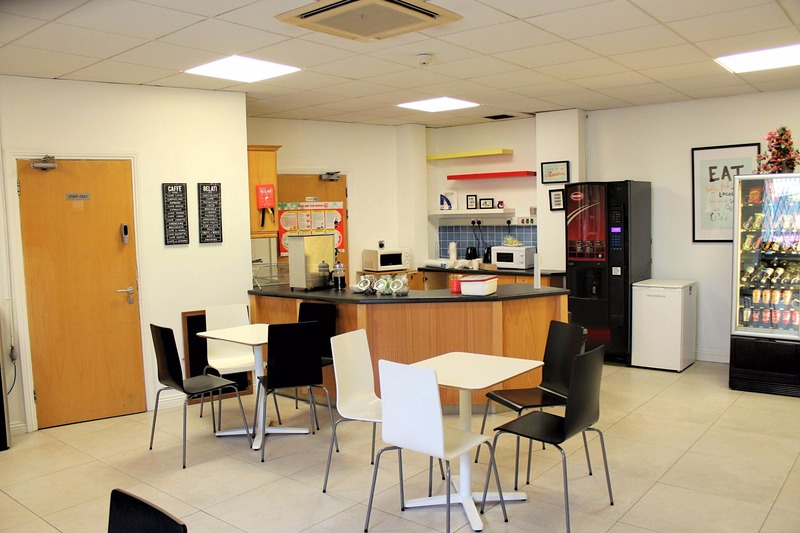 Next door to Linkedin, we are highly accessible and in close proximity to LUAS, Dart and extensive city centre bus routes. 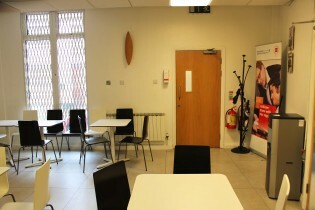 There is also a range of amenities, restaurants and retail units close by. The building itself is specifically designed for educational use having formerly housed BPP and First Intuition. 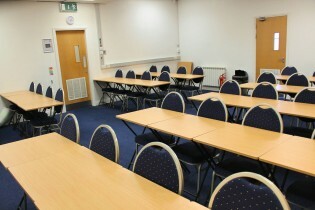 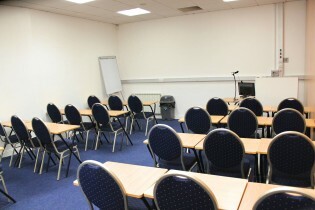 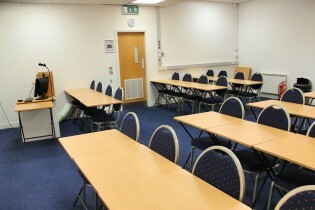 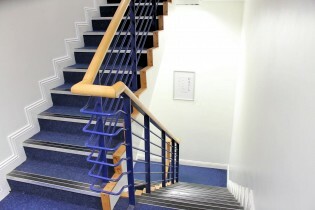 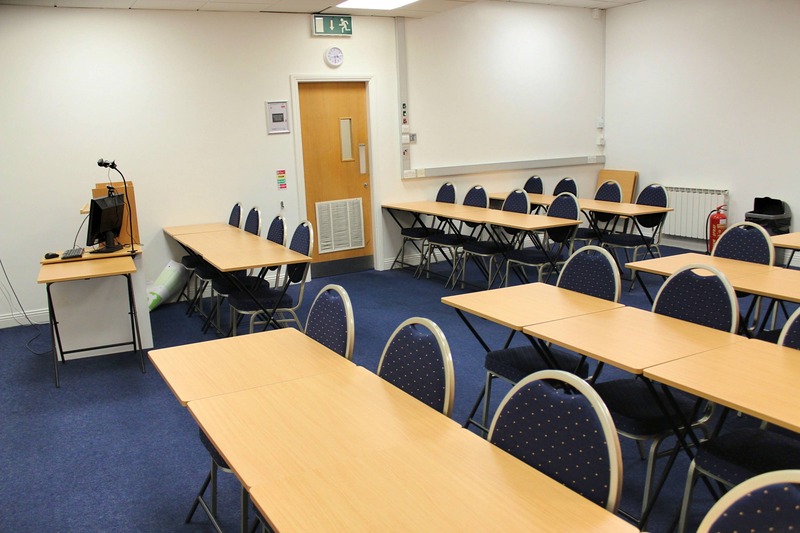 The college has nine high spec well designed classrooms, a study space and a student canteen/social area.